Share your Naef experiences with the Naef community! The new section “Community” on our website makes this possible. We are looking forward to seeing photos of your children playing with original Naef objects, bold designs, vintage products and whatever you would like to create with our products. Join us! Inspire others and be inspired! 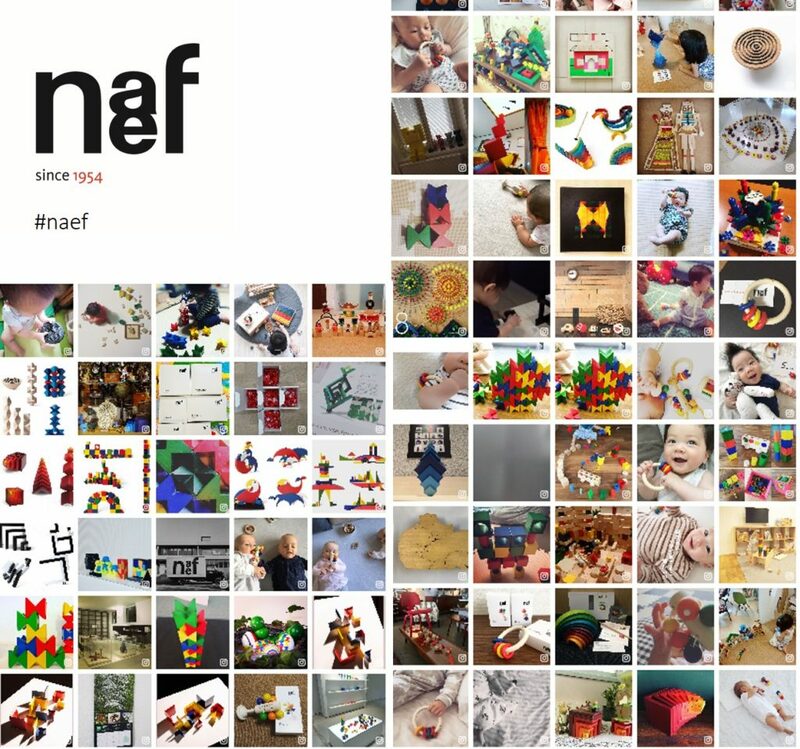 To play along, use Instagram #naef, #naefspiele or #naefswitzerland and your photo will be transferred to our website. The page is updated daily.